It's nearly the time of year to pop your wreath out, hunt out the woolly blankets, put the fire on and grab a box of quality street. But before then, you better get hold of your Christmas cards and why not make this years good'ens! 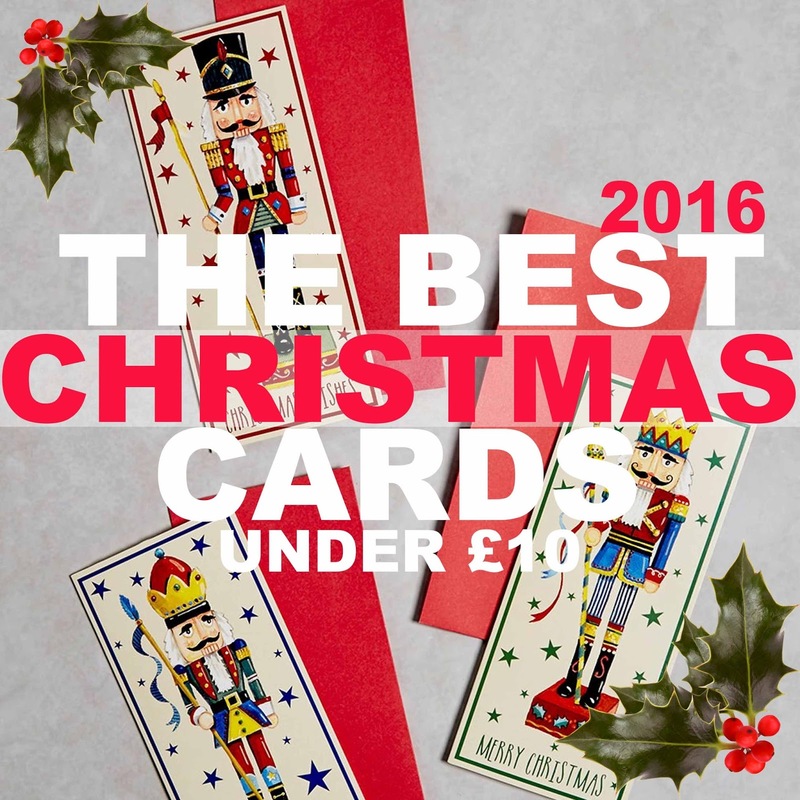 Check out this list of awesome Christmas cards you can get your hands on this Christmas all under £10! I'm the type of person who looks for the right Christmas card, sometimes it can take me a while! 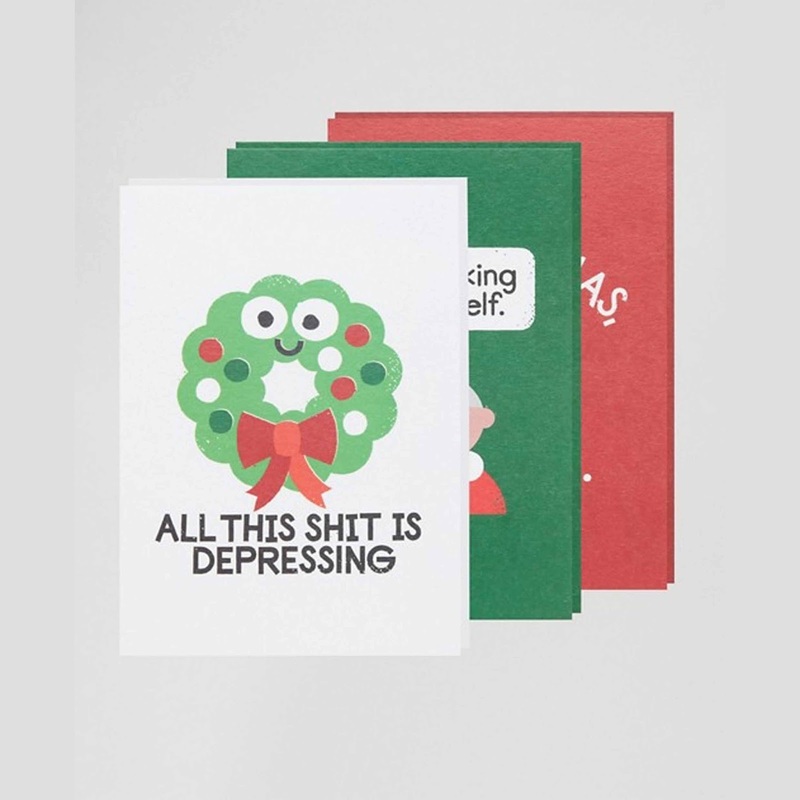 I like to find the most unique, festive, funny or cute Christmas cards that are a little different and stand out. 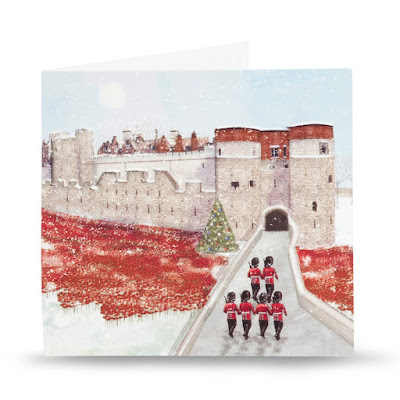 Here's my list of favourite Christmas cards available this years all under £10! For a Gin lover! 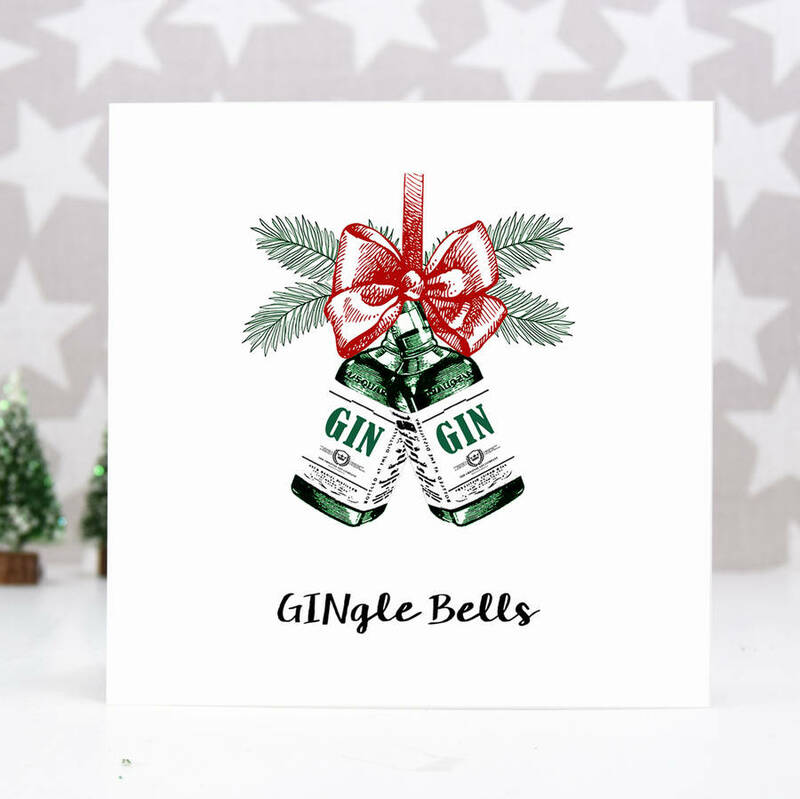 Designed by Of Live & Lemons from Not on the High Street, these unique 'GINgle Bells' Cards couldn't be more on trend. In fact, I think I need them. What's cutie than a little mouse at Christmas? 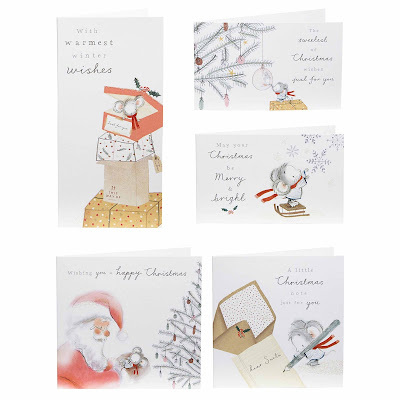 These cards tell the cutest story of the travels of a little mouse at Christmas time, with 5 different card designs in different shapes and sizes. 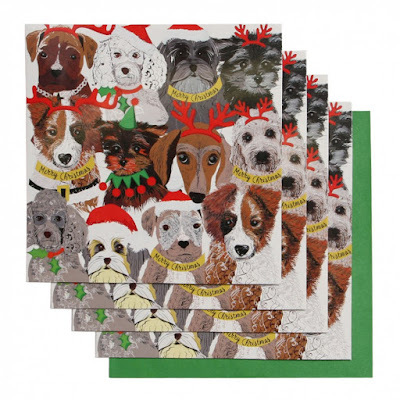 For the dog lover these cards are adorable! But what's great about this pack of cards is that 60p from each pack goes to the Hearing Dogs for Deaf People Charity. How fab is that? 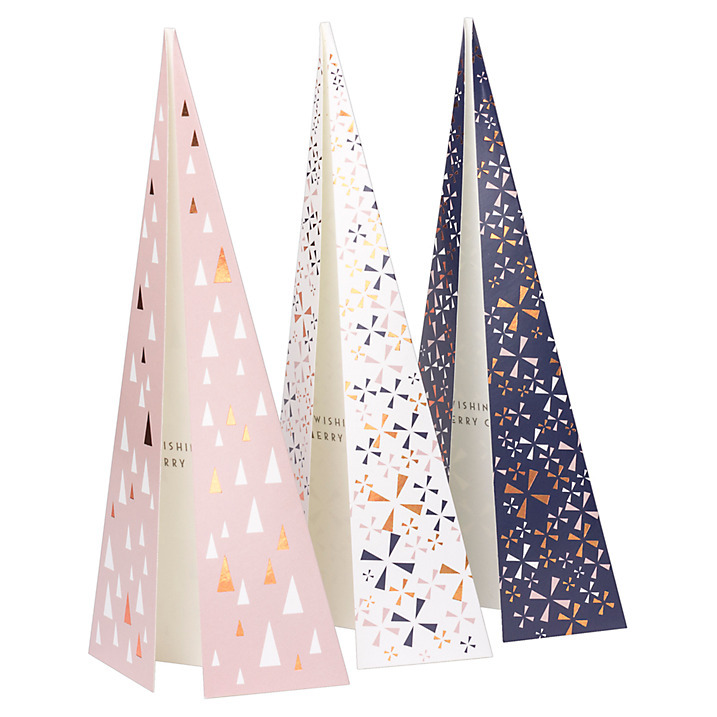 If you're always on the look out for different cards at Christmas then these are perfect! 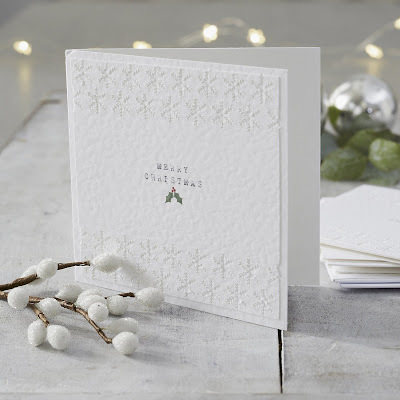 In a unique Christmas style covered in aztec prints these Helsinki Tree Cards are stunning, and 25% of the sale of these cards is split between these charities; Help for Heroes, Barnardo's, Hospice UK, Alzheimer's Society. Nothing says Christmas quite like the original label tag. These adorable present tag Christmas cards are such a cool a fun design for someone to receive this Christmas. 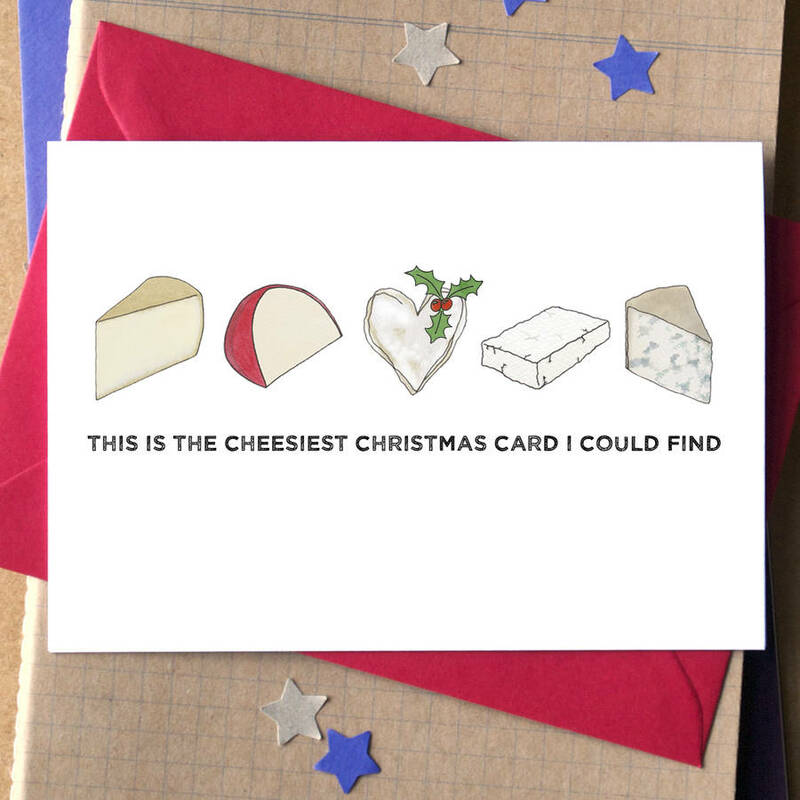 For the cheese lover this Christmas this hilarious play on words is bound to get a few smiles the Christmas. These stunning and moving Christmas card featuring soldiers at the tower of London with the stunning poppy display from The Poppy Shop. Where 100% of profits go to the Royal British Legion. A bit of The White Company luxury with these laser cut Christmas cards featuring a stunning and simplistic Christmas design. Complete with typewriter font, holly and perfect little snowflakes. For the joker and swearer these hilarious Christmas cards will make the BAH-humbugs laugh these Christmas. I love these sweet vintage style nutcracker Christmas card from Matalan. 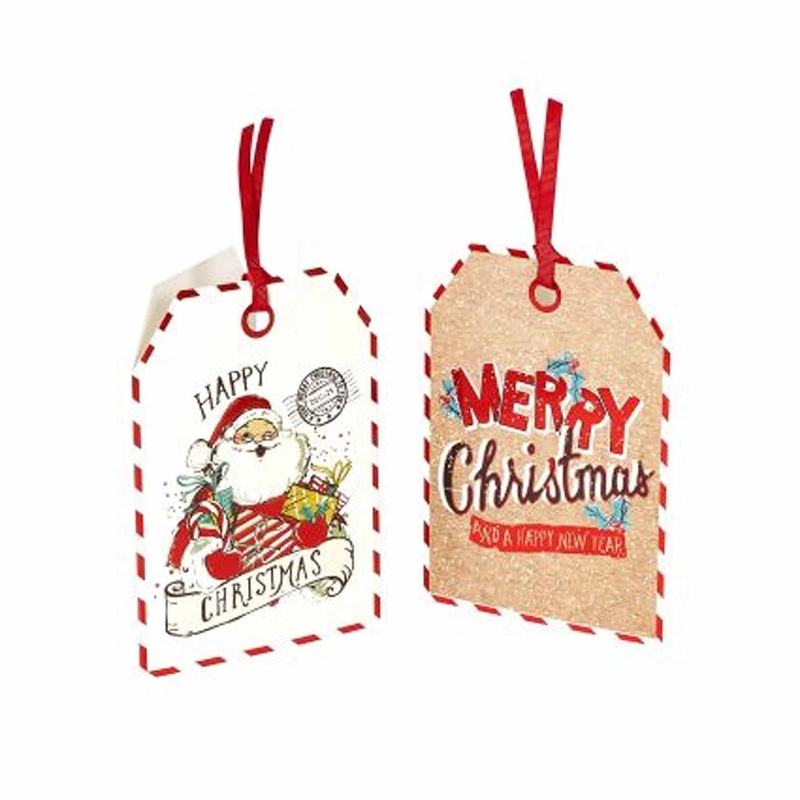 A pack of 15 for £2.00 seems a festive bargain too! 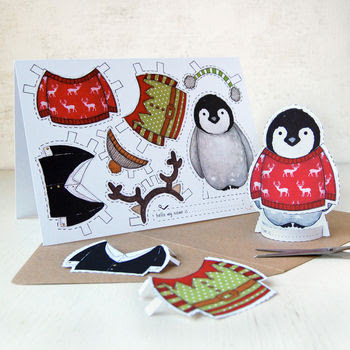 How cute are these DIY 'Dress up a Penguin' Christmas Cards designed by Clara and Macy? What a sweet idea to receive a Christmas card and make it into an adorable little penguin with the kids? For the Christmas joker! 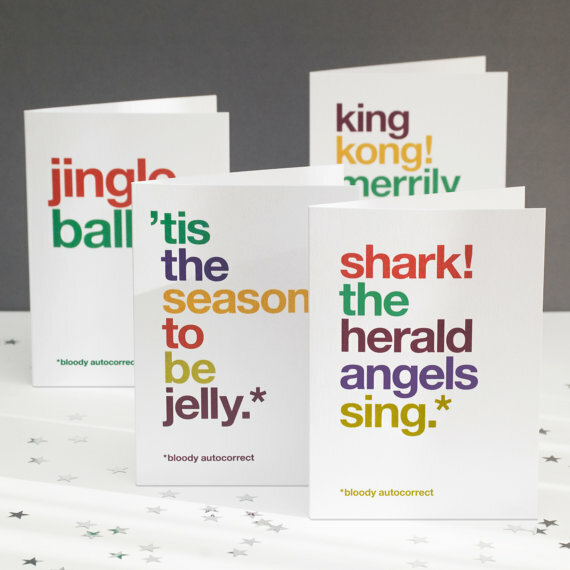 These humorous cards featuring funny Christmas carol mistakes is bound to get people in the festive spirit. 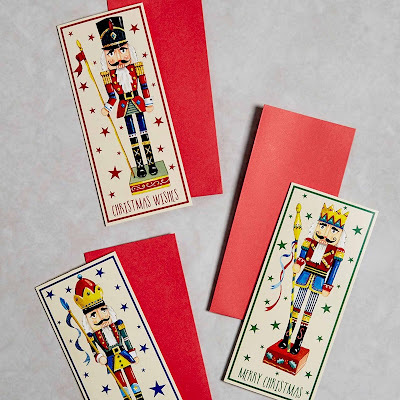 Do you always try to get unique Christmas cards at Christmas or do you just grab and pack and go? Paperchase also do some amazing Christmas cards (single ones or ones in a pack) and they're quite cheap as well!